Linux Mint 12 KDE comes with updated software and brings refinements and new features to make your desktop even more comfortable to use. This edition comes with the latest and recently released KDE 4.7.4. This is the first release of Linux Mint using Hybrid ISO images. 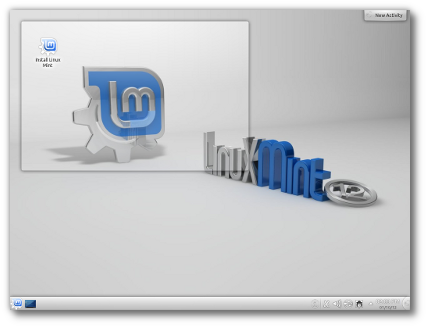 Traditionally, tools such as 'Startup Disk Creator' or 'UNetbootin' were needed to install Linux Mint via USB. With hybrid images, you can simply use the "dd" command or a graphical frontend to make a bootable USB stick with no efforts which acts exactly like a liveDVD. For more information on how to install this release via USB, please read this tutorial. 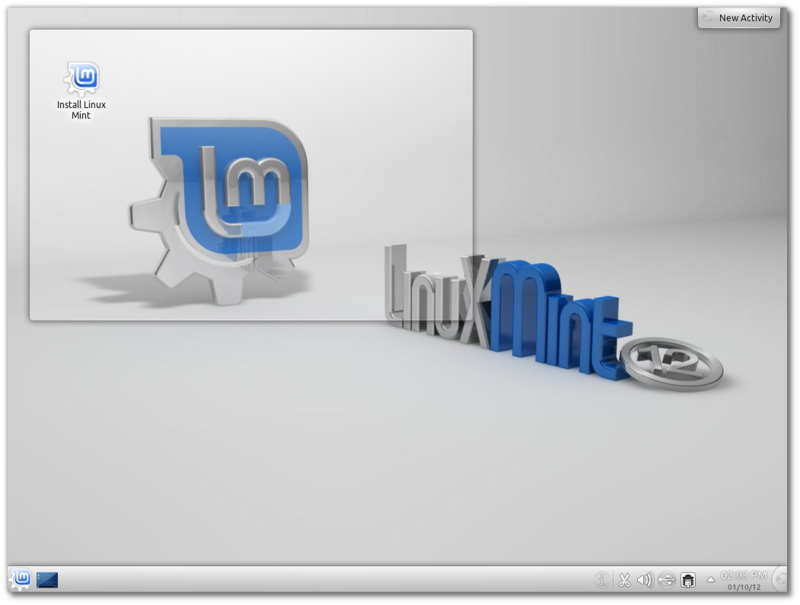 Linux Mint 12 features the following upstream components: Ubuntu 11.10, Linux 3.0, KDE 4.7.4.